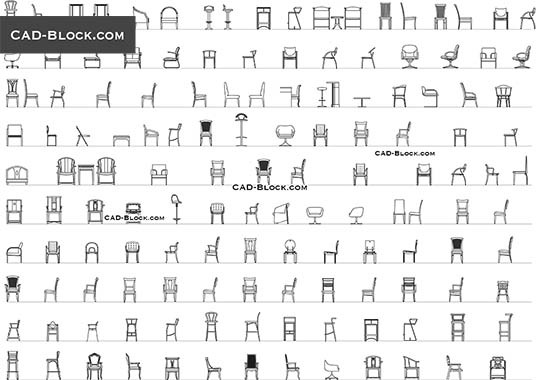 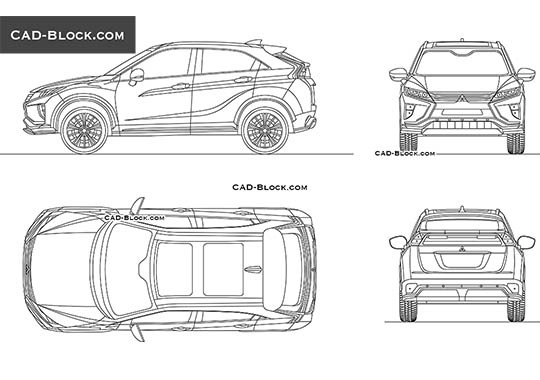 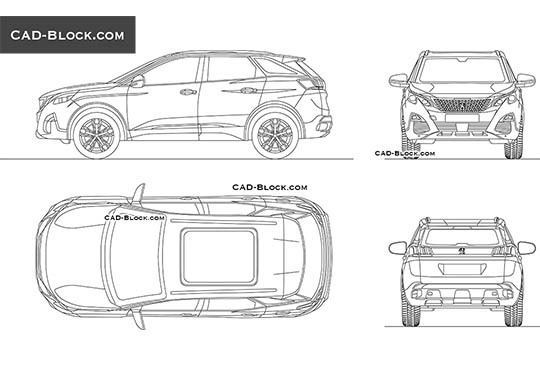 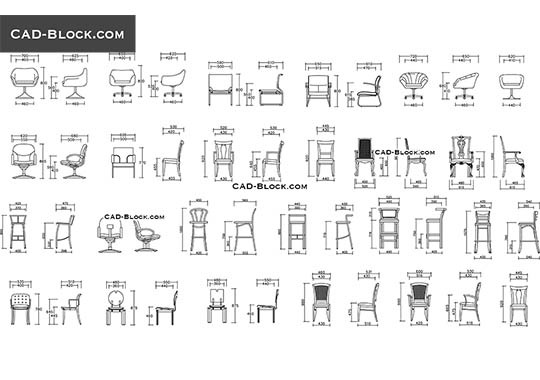 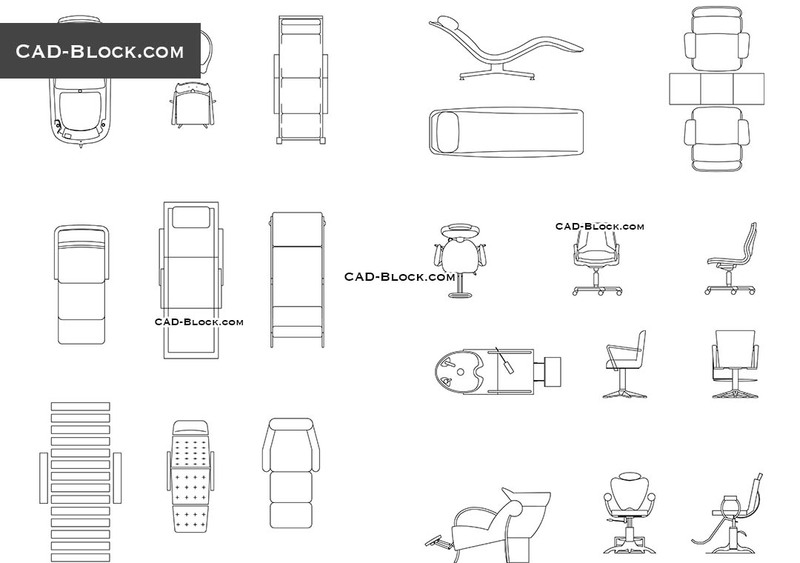 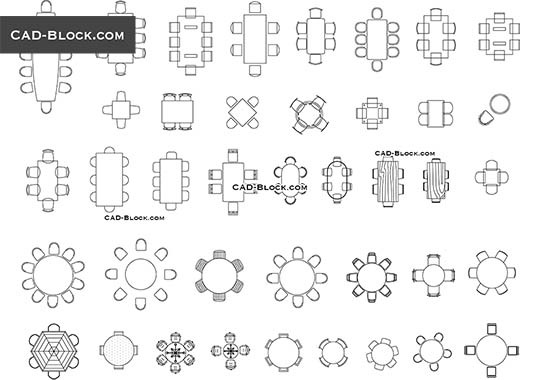 More than 20 high-quality CAD Blocks of furniture & equipment for beauty salon. 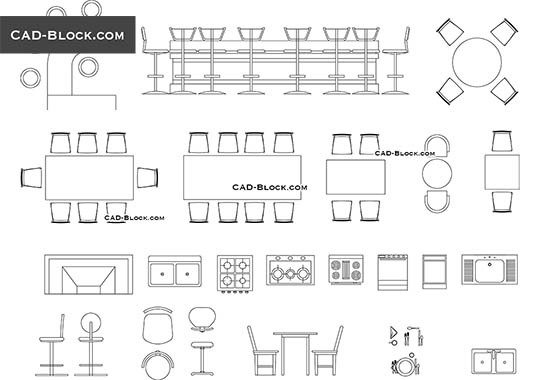 The DWG file contains the following 2D models: shampoo stations, chairs and stools, massage chairs and beds. 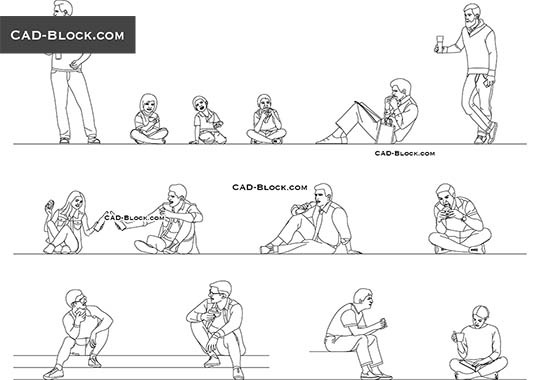 I am so grateful to have this website.